We were in Europe! 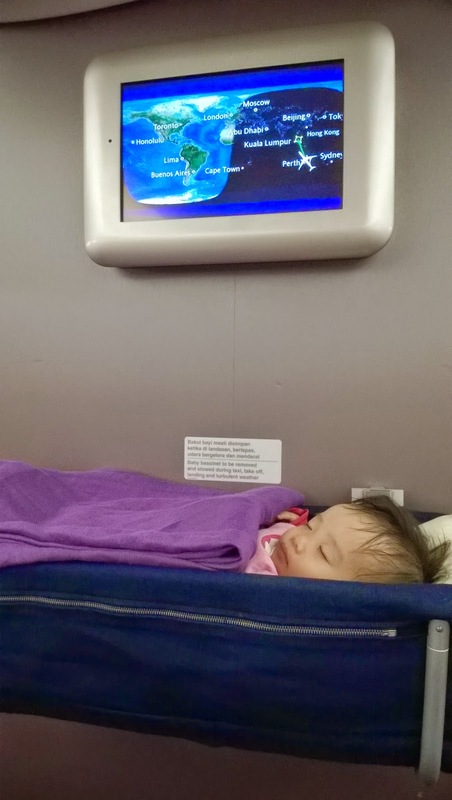 It was quite a long trip to Europe from Mandurah @Malaysia Airlines and very taxing on mummy and daddy (probably another separate post by itself) but we managed to get there, albeit very tired. But we were happy to see Uncle T & Auntie D once again. 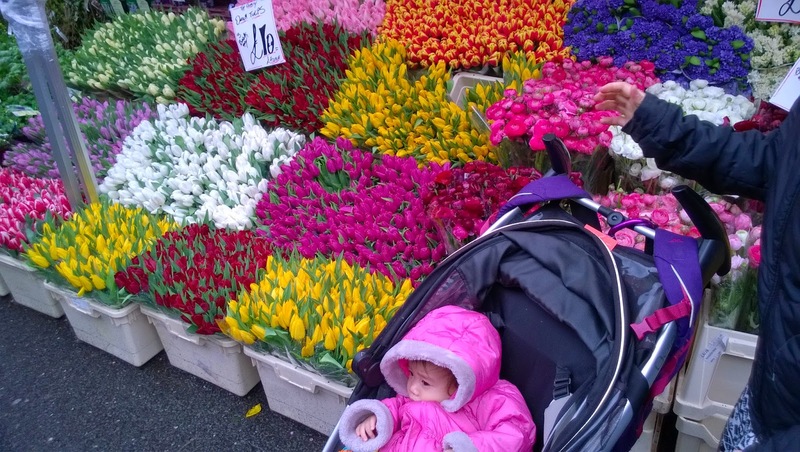 Uncle T & Auntie D and me in some flower market! 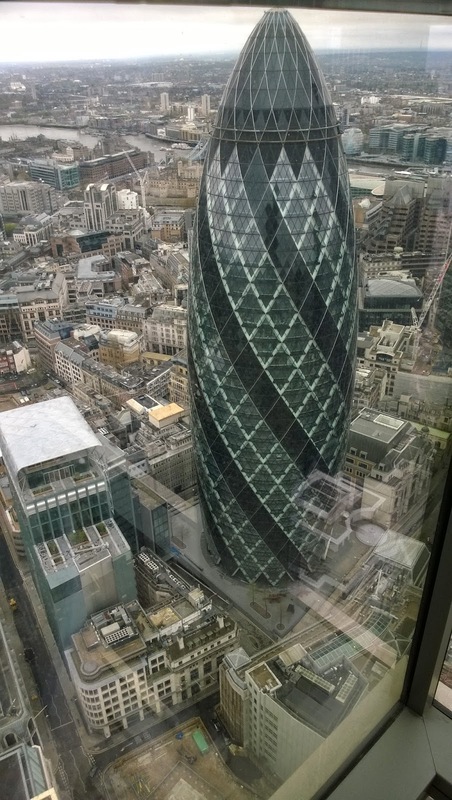 We had lunch at Duck & Waffle - highest restaurant in UK, 40th floor up. Uncle T said much better view than London eye. Daddy and me in front of Buckingham Palace. Too bad I was sleeping and didn't see the guards. And this IS the REAL moldy London Bridge, how disappointing. There goes the reality of my nursery rhymes. Cutty Sark - the Brit clipper ship in Greenwich. Greenwich - where the royal observatory is - where the prime meridian is - the east meet the west - 24 hours apart simultaneously - mind blown! BIM in Europe - Keukenhof - Tulips!